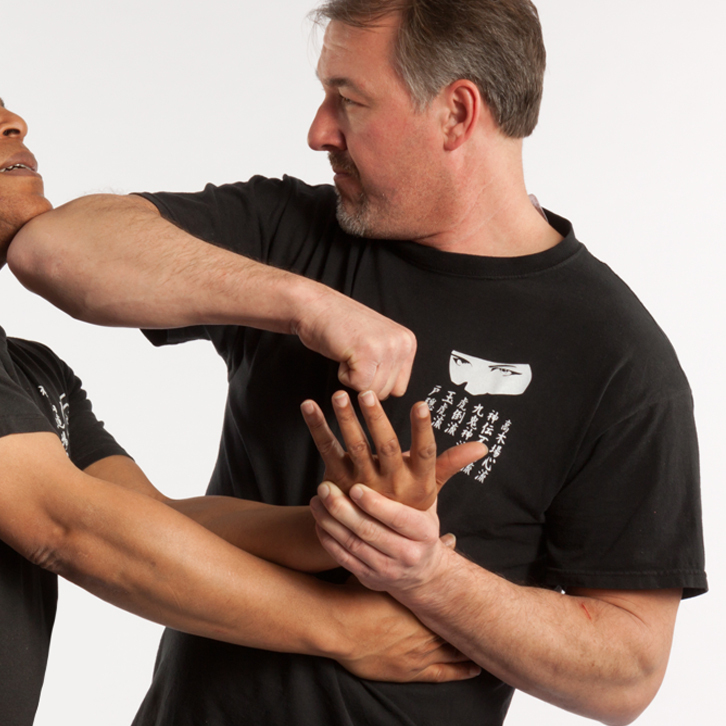 Interested In Learning an Effective, Real World, Self-Defense System? 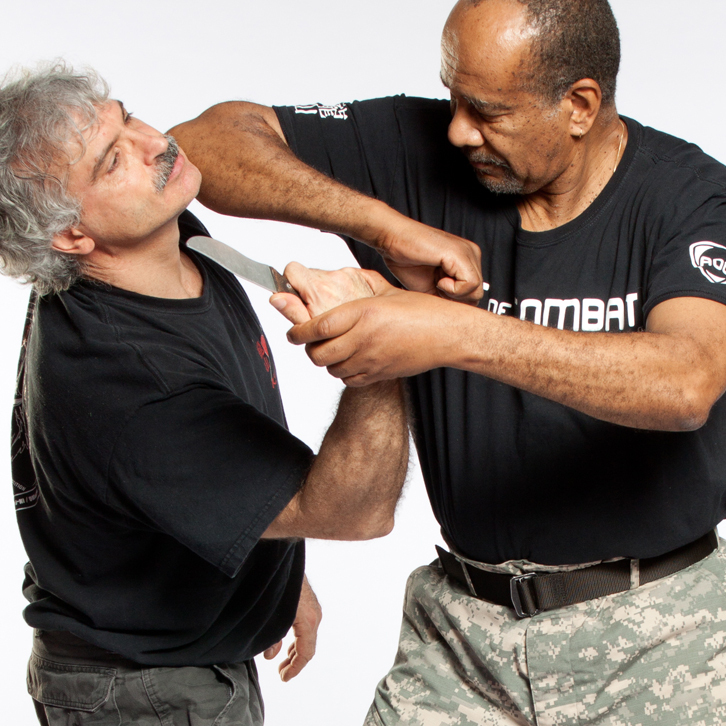 Instructor Rick Henderson brings Master Ralph Severe's Art of Combat (AOC) self-defense system to the Binghamton area. 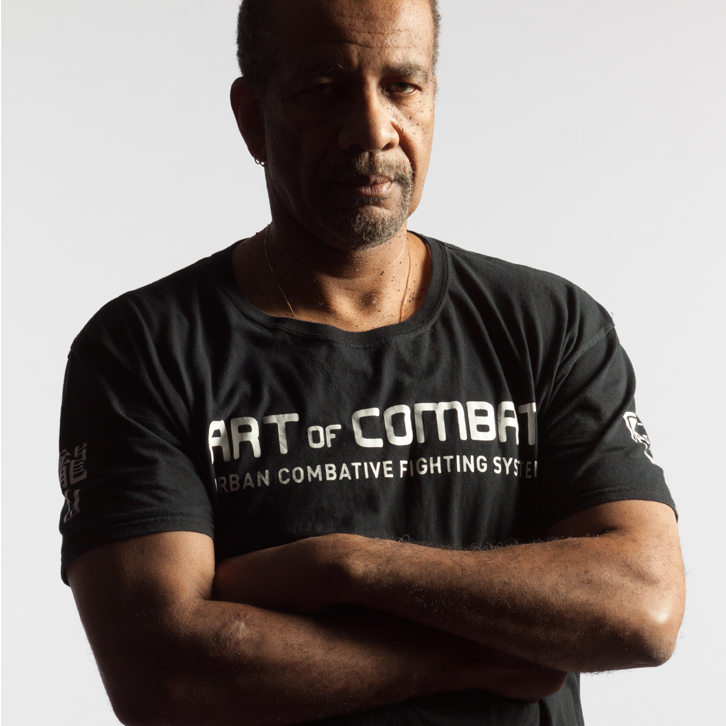 Art of Combat was founded in 1981 by Mr. Ralph J Severe and is a collective combat self-protection system comprised of elements of Jun Fan/Jeet Kune Do, Ninpo Happo Biken, Shoot-Fighting and Filipino methods being the main core concepts. For over 20 years Rick Henderson has studied closely with the Kamiyama Dojo, getting licensed directly under Master Ralph J. 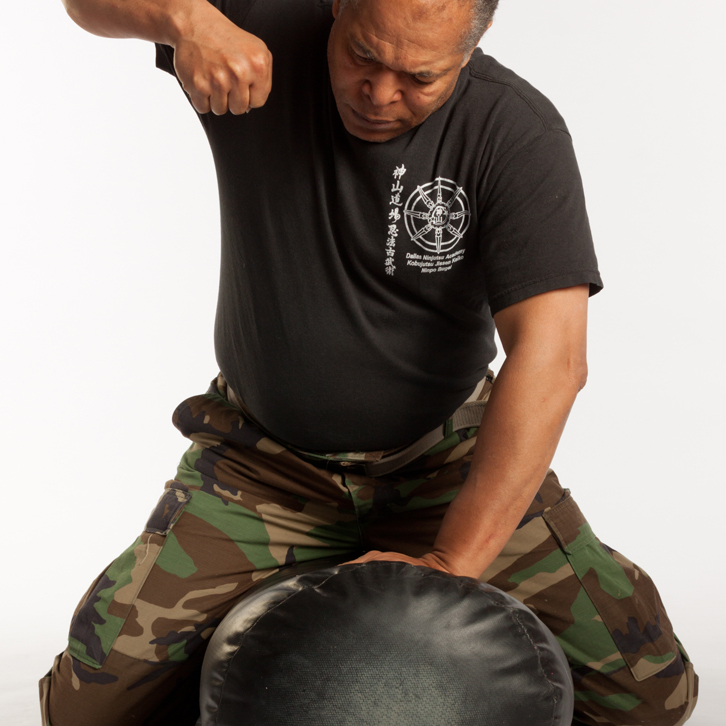 Severe, who is directly licensed by the world famous Masaaki Hatsumi, 34th Soke (Grandmaster) of Ninjutsu. Mr. Severe also has personally trained with Dan Inosanto; who is best known as a student of Bruce Lee and renowned authority on Jeet Kune Do.